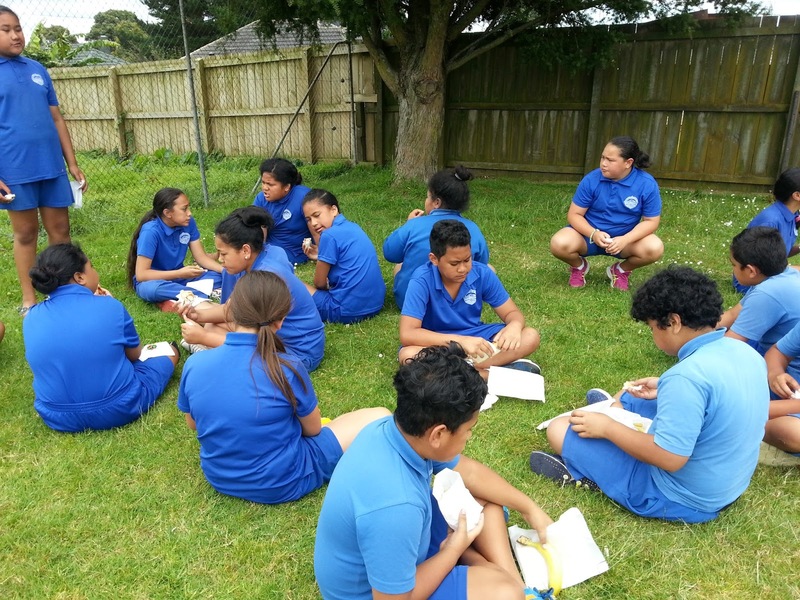 Welcome to our blog which shares the learning and celebrates the successes of our amazing Year 5 and 6 learners in Room 10 from 2014-2016. We are part of the Manaiakalani cluster in Panmure, Auckland, and have taken huge pleasure in sharing our digital learning journey over this time. Kia ora! Katrina and Shakaia performed this waiata as the first item at our annual prize-giving and culture festival held at Tamaki College on Thursday. The kapa haka group, Tongan, Samoan and Cook Island cultural groups also performed for family and whānau to acknowledge and celebrate our successes this year. This film is about how we grow and achieve our life goals. From when we were little to how we are now. The people involved were Alexandra, Jozlo, Riiana, Tupouseini and my teacher Mrs Buchanan. Thank you all for working with me. Music: 7 Years by Lukas Graham and See You Again by Wiz Khalifa ft. Charlie Puth (used under Ruapotaka School's One Music Licence). 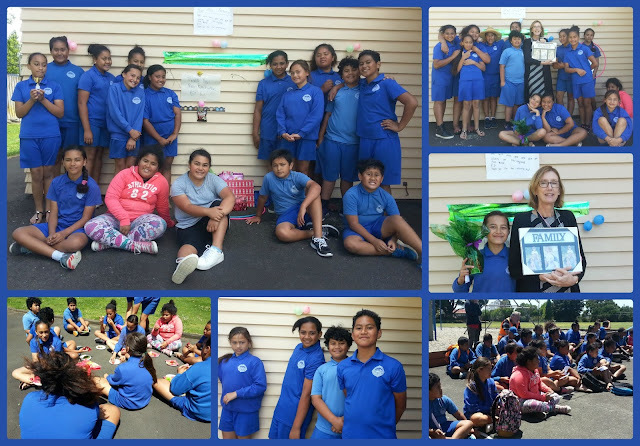 What a wonderful celebration of our cultures, achievements and success at Ruapotaka's annual year-end prize-giving which was held at Tamaki College. Our inquiry related to celebrating success. We came up with the idea of successful role models. There were some challenges while we created our movie about role models but we got over them and had some fun at the same time. Our group has celebrated three cultures in our film. 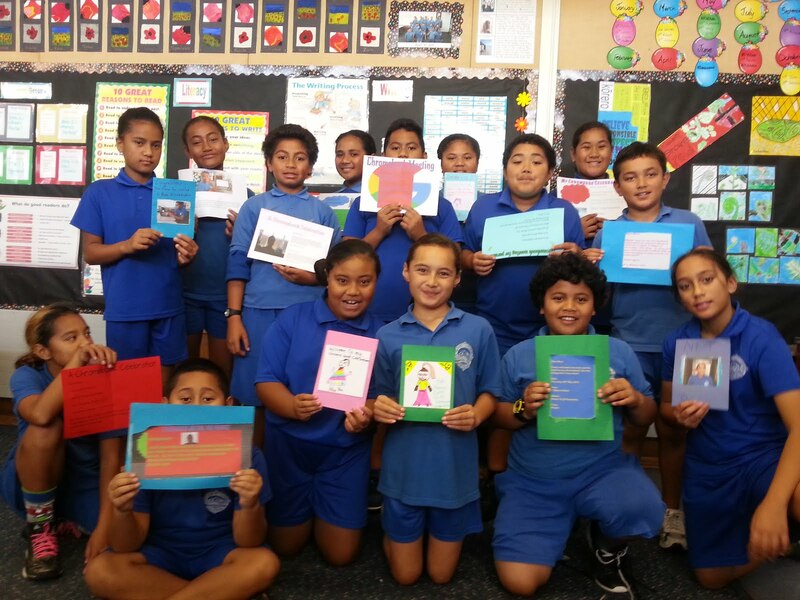 We will show our dances in Samoa, Tongan and Maori. This video was made by our team work and facing challenges. It was a Friday morning like every Friday morning but then it was St Kent's day! When St Kent's came we had to be split into groups and go with two St Kent's boy and girl. When we we got organized we went to some activities the St Kent's made. I went to soccer first! It was amazing. I really had fun and enjoyed it so much but my team lost but at least I got to participate in it. After that my team got split up. I got to stay playing soccer. It was fun. After that game the other team won! After soccer the bell rang for morning tea. When morning tea was finish my team went to the music room and we played some music. After that we moved to the library and played some board games get it board games. I played chess and I won 3 games. I beat Popi, Mary and Brazie. Then I vs a St Kent boy. He won and I said good game and we shook hands. After that we moved to Zumba. It was cool we learned new dance moves. After that the bell rang and it was lunch time. St Kent's People made us some Sizzle sausages! After lunch time it was Culture groups and some of the St Kent's people came and watched us practice. And that's what we did for St Kent's day! R is for ... Ruapotaka! Mrs Pine, the Maths lady, visited Room 10 today to listen to us talking and working together to solve maths problems. The right attitude pays off! Where will your Summer Learning Journey take you? It is a pleasure to share each day with such an inquisitive group of young people. We enjoy the challenge of creating and sharing our learning. Just like Duffy, I still love reading, especially Roald Dahl's stories! What's So Important About Migration?